Today, two years ago, I was getting ready to marry this guy. Pretty cute, huh? 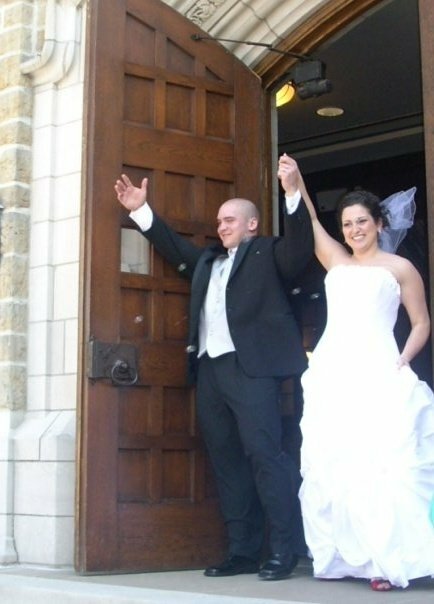 Even though his tux didn't fit him, I married him anyway. These guys had fun. A lot of fun. Happy Anniversary! :) I love the pictures! !